TIPP !!! 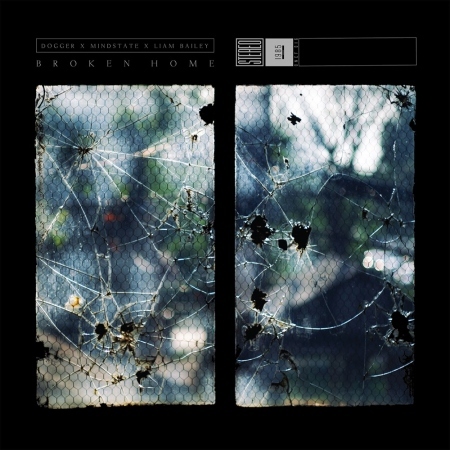 - Proudly presenting the “Broken Home’ EP from new label newcomers Dogger, Mindstate & Liam Bailley. The title track has already found much acclaim, with Calibre ending many of his sets with it. 1985 Music is renowned for our minimal, but also more melodic, nuanced dnb, so we thought it fitting to go back to this sound, and these roots for this release. This soulful, musical 4 track EP is modern liquid at its finest, with the highly respected Liam Bailey on vocals laying down the hooks. Available on 5th April on vinyl and digital.